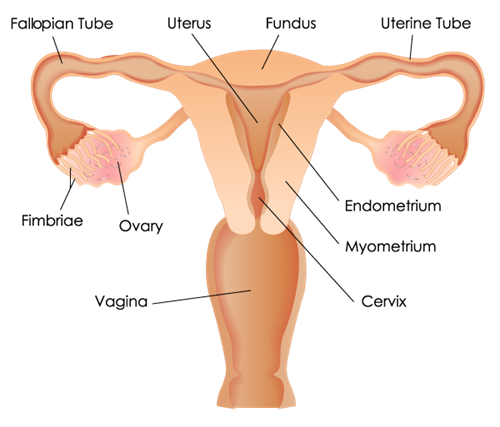 As shown in the diagram here, the fallopian tubes (we’ll just call them “tubes” for the rest of this post) are attached to the upper-most side of a woman’s uterus. They branch out on either side and sit on top of each ovary. During childbearing years, their job is to catch an egg released during monthly ovulation and move it towards the uterus. In the case of fertilization, the tubes are where the sperm and egg fuse and form the cellular beginnings of a human embryo. This cluster of cells moves down the tube and, hopefully, implants in the uterine lining for further cell division and growth. Ovarian cancer is a difficult cancer to manage in most cases because a woman doesn’t notice something doesn’t feel right until the cancer has spread in the abdomen and pelvis. About one in 70 women will get this cancer in her lifetime. For a long time, scientists and OB/GYNs have known that a woman who gets her tubes tied has a lower risk of getting ovarian cancer later in her life. We don’t yet completely understand this connection; we do know that, at least in some women, blood and tissue from inside the uterus can go “backwards,” into the tubes and out into the pelvis and abdomen. Importantly, those cells from the uterine lining can also land on the ovary—and this might somehow be related to later development of ovarian cancer. We also now know that many ovarian cancers—and maybe most of them—are actually cancers that started in the part of the tube right over the ovary. If you look at the diagram again, you see the end of each tube seems to have little fingers. That is the area we’re discussing. 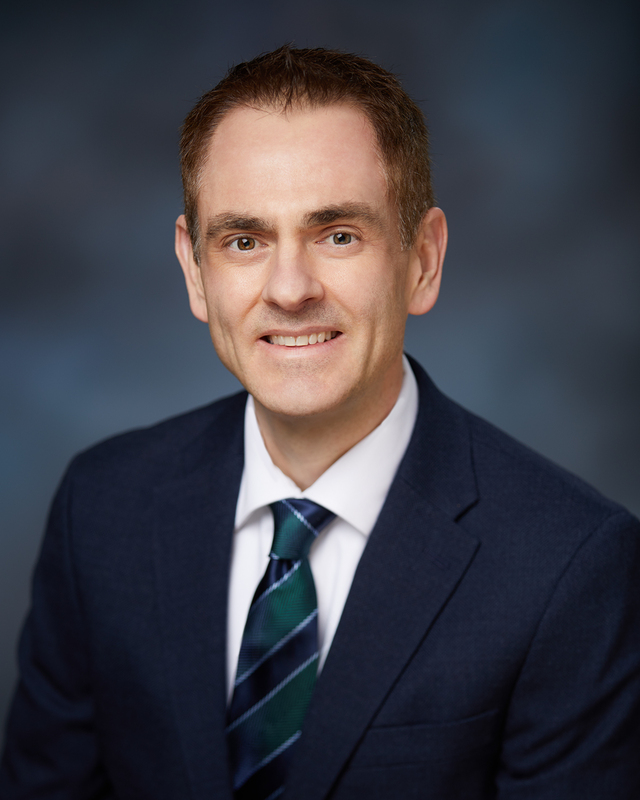 When the doctors who look at the tubes under a microscope (pathologists) focused on that part of the tube in an important study, they noticed that there were sometimes precancerous changes in that finger-like part of the tube. In 2010, the idea was raised at scientific conferences that perhaps gynecologists should remove the fallopian tubes if a woman is having a hysterectomy for non-cancerous reasons. Such reasons could include abnormal bleeding, pain, fibroids, prolapse, etc. In this type of situation, the ovaries would remain in place and keep on making estrogen, progesterone, and other compounds important for many functions in the human body. It then follows that it’s probably a good idea, if a woman is seeking a tubal ligation to make sure she will not become pregnant again, for her to have both of her tubes removed, rather than the previous practice of leaving them in place. Sometimes, it can be technically difficult for your gynecologist to remove the whole tube. In that case, she or he will remove a part of each tube, along with tying the tubes. The professional organizations for OB/GYNs support the notion of a woman’s tubes being removed if she’s having her uterus removed for non-cancer reasons. It’s also reasonable, when feasible, to remove the entire tube on each side when a woman has completed childbearing–for a possible reduction in risk of what we now think of as ovarian cancer. As gynecologists are taking tubes out much more often that they used to, we may see a significant reduction in “ovarian” cancer cases. However, it’s going to be at least 2020 before science and statistics will be able to give us proof that our hypothesis is true.